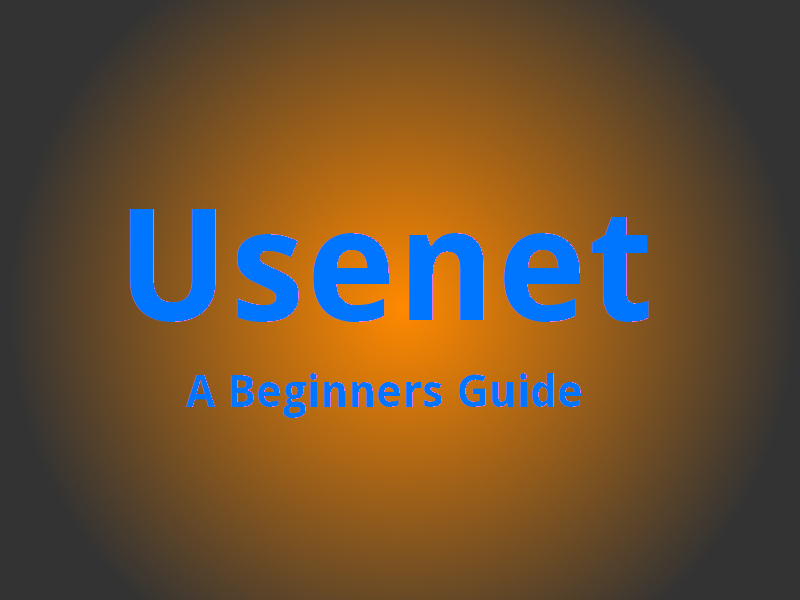 This is the easiest part of getting started with Usenet! This part is just like any other type of shopping. Easynews - No unlimited plans!!! Their classic plan is only $9.95 and includes 20GB of download capacity per month. Unused bandwith rolls over to the next month and caps at 500GB. I am a subscriber to Usenetserver. Their service has been flawless since I signed up last year. I can ALWAYS download at the maximum speed available on my DSL. Their retention of files has been nearly perfect, with very few missing files due to DMCA takedown. 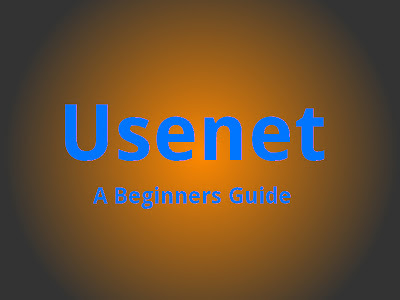 Since I subscribed to Usenetserver, they have changed their pricing schemes and plans, but they continue to charge me on a month to month basis at the original lower rate, and still allow me the higher connection count (20). This is a very nice bit of customer service, and it goes a long way with me. They could easily have pushed me down to the new slower cheaper plan, but they didn't. Very nice! If you have an internet connection greater than 30mbps I would consider recommending Newshosting since they are offering 30 connections right now. However, I have a 30mbps line and it is easily saturated by 20 connections even with SSL slowing them down. First, click on any of the links above to be directed to the corresponding page. Next, sign up for an account with the company of your choice. When you are creating an account, you have the option to refer this site! If you feel like being nice, put "hobogeek" in the referral box. Doing so will help me to keep the lights on, and writing helpful posts for people like you! This costs you nothing, and will earn you my everlasting gratitude!